Visitors are invited to “escape the concrete jungle to enjoy oak forests.” The cost is $99 for the Zip Zoom ride, or $75 for guests at the La Jolla Indian campground. There is a $15 guest parking fee, which includes day use of the campground. The reservation is located about an hour and a half northeast of San Diego. To get there, take I-15 north from San Diego to exit 46, follow State Route 76 east 24 miles to Campground Road on your right. 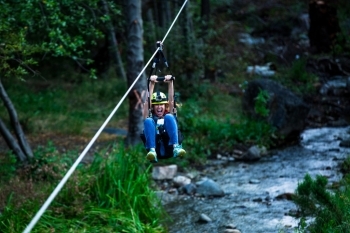 Note: The La Jolla Indians’ website states that safety is a priority, however all zip line riders must sign a waiver of liability and an agreement to resolve any disputes through tribal court. 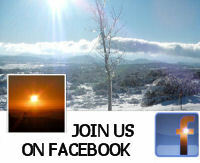 To view photos, a video, and read more about the new Zip Zoom Zipline, you can visit http://www.lajollazipzoom.com/.